SVGA 800x600 DLP projector with 3000 ANSI lumens and 15,000:1 contrast ratio. This projector is packed with features including HDMI®, DynamicEco™, multiple PC and video input options, 1.1x optical zoom, keystone correction and integrated speaker. With the latest HDMI®, the PJD5134 can display 3D content directly from 3D Blu-ray player. Presenters can put the PJD5134 in "standby" mode by reducing brightness down to 30% with DynamicEco™ technology when they need to shift audience’s focus without restarting the projector. Filter-less design and energy-saving Eco-mode provide for virtually zero maintenance and product reliability. The PJD5134 portable design is ideal for tabletop use or ceiling mounting in both classrooms and corporate offices. Packed with 3000 lumens and a high contrast ratio of 15,000:1 (with DynamicEco™), your presentations are guaranteed to be vibrant even in the brightest office environments. Equipped with the latest HDMI, ViewSonic PJD5134 projector now can display 3D images directly from 3D Blu-ray players. The PJD5134 is designed to provide amazing 3D visual experience for classroom, office and even home environments. 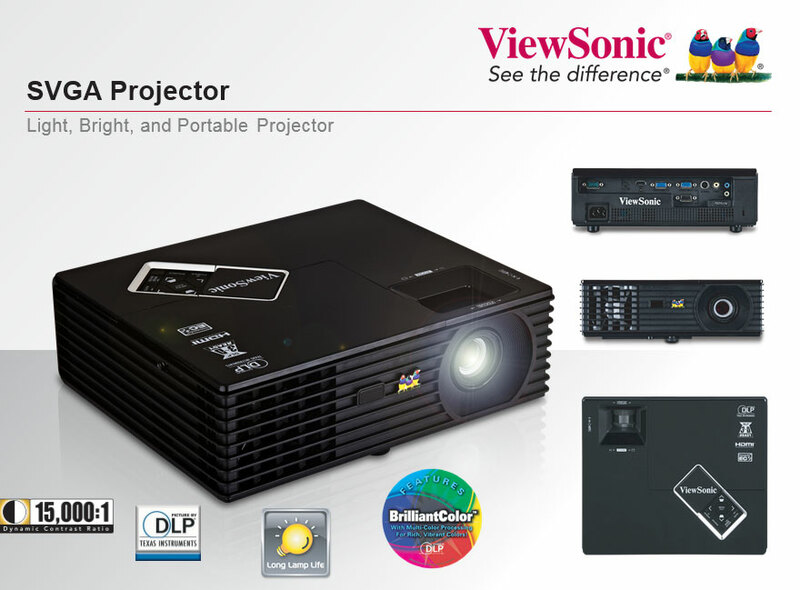 ViewSonic DLP projectors provide reliable picture quality you can trust and superior color performance you can count on after thousands of hours of usage. Built on DLP technology, ViewSonic PJD5134 projector virtually eliminates image degradation known as color decay – yellow/faded tint that LCD projectors may develop after extended use. Even after years of use, the PJD5134 is still producing a stunning, sharp image that lasts. With DynamicEco button on the remote, take command of presentations by dimming the screen image - up to 70%. 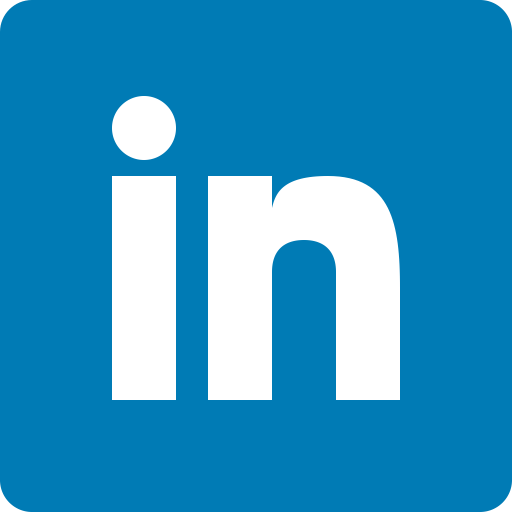 The projector will also activate DynamicEco when the unit is not in use. When DynamicEco is activated, it greatly reduces the lamp power consumption a great energy-saving design for low total cost of ownership (TCO).